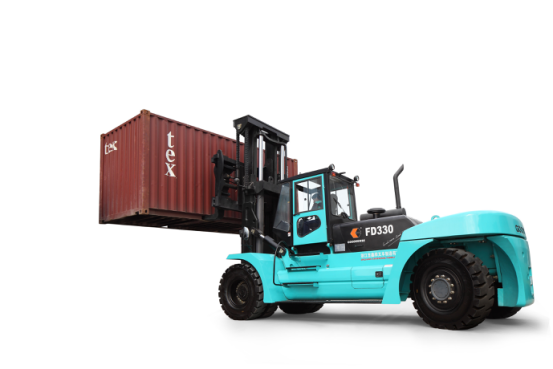 Product categories of 25.0-33.0Ton Diesel Forklift, we are specialized manufacturers from China, 25.0-33.0Ton Diesel Forklift, 33.0Ton Diesel Forklift suppliers/factory, wholesale high-quality products of Big Diesel Forklift R & D and manufacturing, we have the perfect after-sales service and technical support. Look forward to your cooperation! 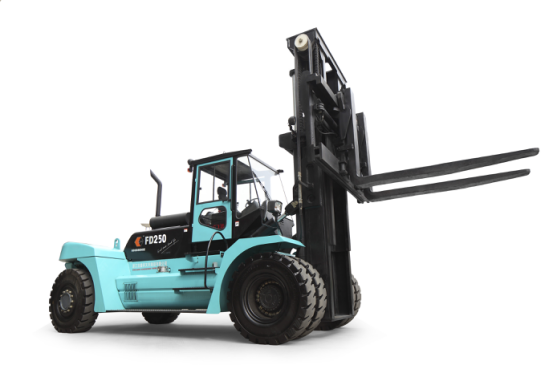 28-33 ton forklifts, all the main key parts are supported by internationally renowned manufacturers. Excellent performance, reliable and durable. High security, product appearance calm atmosphere, simple and neat.Widely used for ports, railways, steel and other heavy working conditions industries. 2.VOLVO TAD750VE engine, Emissions comply with EPA 3 and EU III requirements: High performance, low fuel consumption, low speed with high torque, and large reserve power. 3.Germany ZF three-stage power shift gearbox. Using the most advanced TCU microelectronics control gearbox proportional operating valve,to achieve smooth and automatic flat shift. Fault display and convenient diagnostic device socket. Simple maintenance and repair. 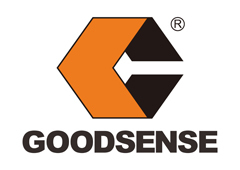 4.The electrical system implement the latest international, national and industry standards. It use seat-aware system, which improve the operation norms and safety. Advanced CAN bus communication system. High reliability, good anti-interference; Through the CAN controller to make collection of the engine, gearbox, vehicle all kinds of sensors, pressure switches, fault and other information,and show on the LCD screen. So that the operator can more visually view the various parameters of the forklift,and also other fault display.